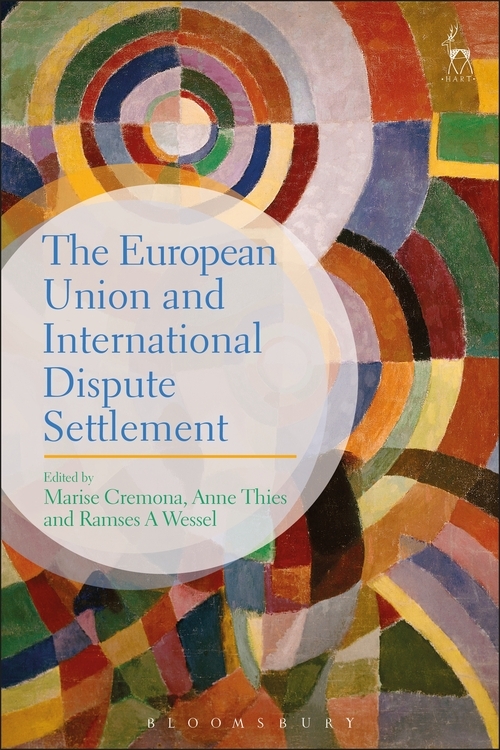 This monograph explores the connections between the European Union and international dispute settlement. It highlights the legal challenges faced by the principal players in the field: namely the EU as a political actor and the Court of Justice of the EU as an international and domestic judiciary. In addition, it places the subject in its broader context of international dispute settlement, and the participation of the EU and its Member States in international disputes. It focuses on horizontal and cross-cutting themes, bringing together insights from the different sectors of trade, investment and human rights, and offering a variety of perspectives from academics, policymakers and practitioners. 8. European Union Member States and State–State Arbitration: What's Left? 9. International Rulings and the EU Legal Order: Autonomy as Legitimacy? 12. The EU and its Member States in WTO Dispute Settlement: A 'Competence Model' or a Case Apart for Managing International Responsibility? Anne Thies is Associate Professor in Law at the University of Reading. Ramses A Wessel is Professor of International and European Law and Governance at the University of Twente, Enschede.